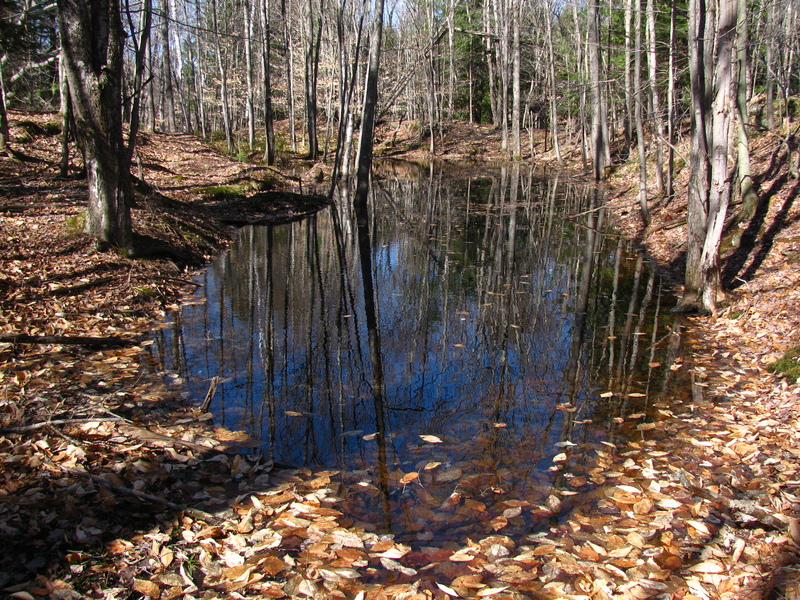 Vernal pools are very small ponds that only form in the spring time due to snow melt and lots of rain. As a result, no fish can live there, which makes them excellent habitats for tadpoles, salamanders, and other small amphibians. We will bring along some nets and see what we can find as we explore these smalls pools!